I’ve been selected to exhibit during ArtArnhem. An artfair that takes place the 21st, 22nd and 23rd of November 2014 in the Eusebius church in Arnhem, the Netherlands. 50 unique prints and going! I just finished my 50th creature drawing and printed it. I’m now using a slightly less heavy paper but still with the same incredible structure. 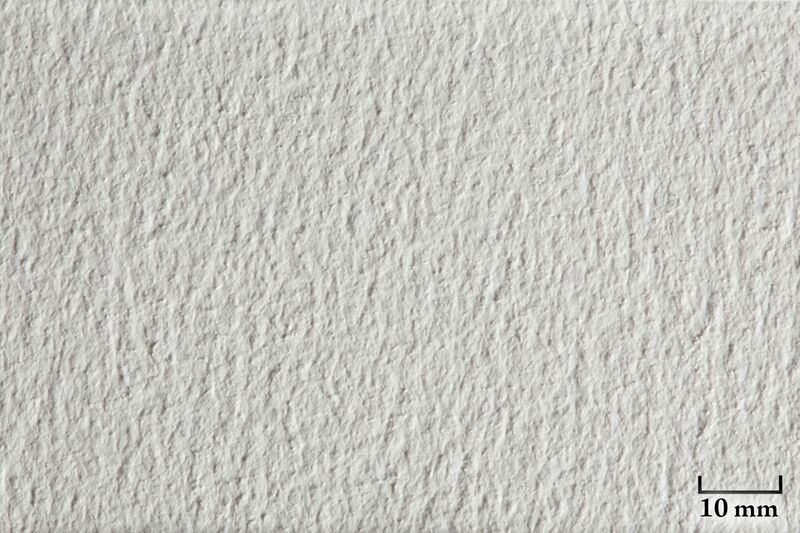 The great structure of aquarel/water-color paper. Even beter when printed on. I’m melting some glass as an experiment to make custom lenses for the eyes of my creatures. Hopefully this gives me the result I’m looking for. A couple of colored drawings that need to be scanned and finished.